Thank you! I am very excited to have won the opportunity to represent the 11th District in the General Assembly for a second term. Thank you to everyone who knocked on thousands of doors, staffed the Early Vote and Election Day polls, read our mail, contributed financially, posted signs, waved at corners, served as formal and informal advisors, spoke to their friends about our work, and voted. Read more about Thank You!! 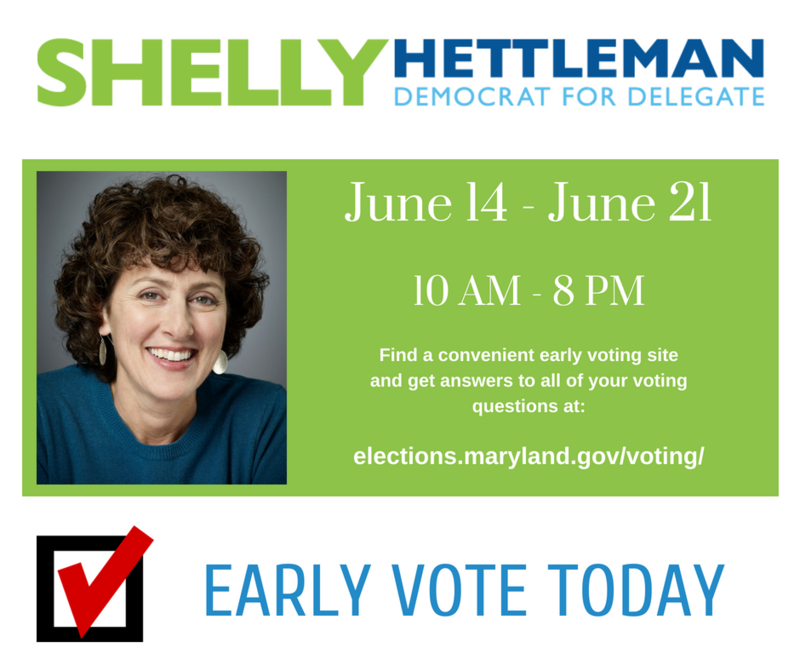 Two weeks from tomorrow - on June 14th - Early Voting will begin in Maryland and will last through June 21st. 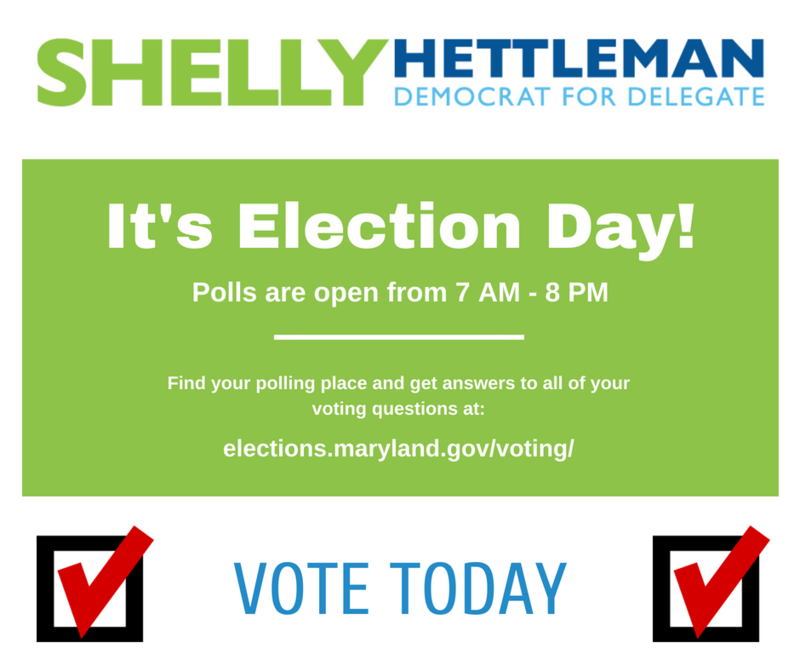 During Early Vote and then again on Election Day -- June 26th -- thousands of Baltimore County voters will head to the polls. 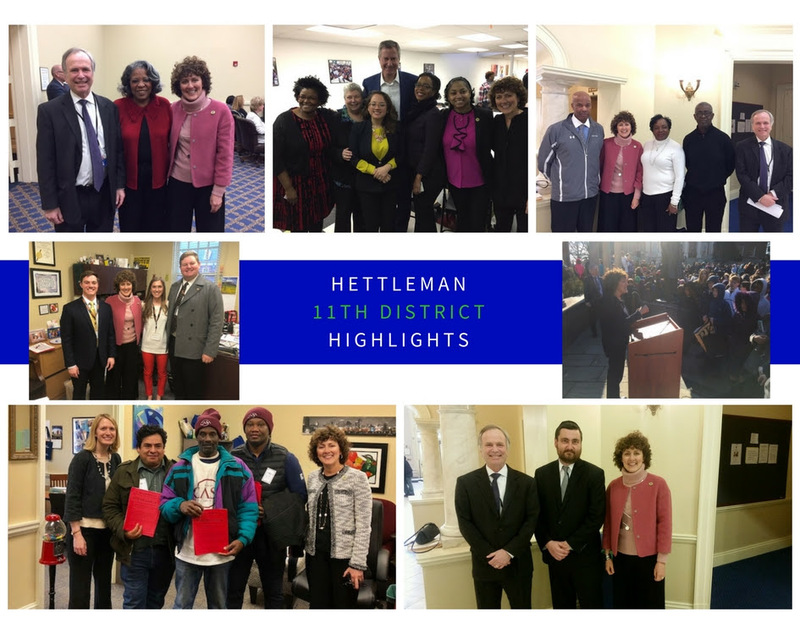 Between now and then we're doing all we can to reach out to voters, sharing what we've accomplished and how much more there is to do in Annapolis. 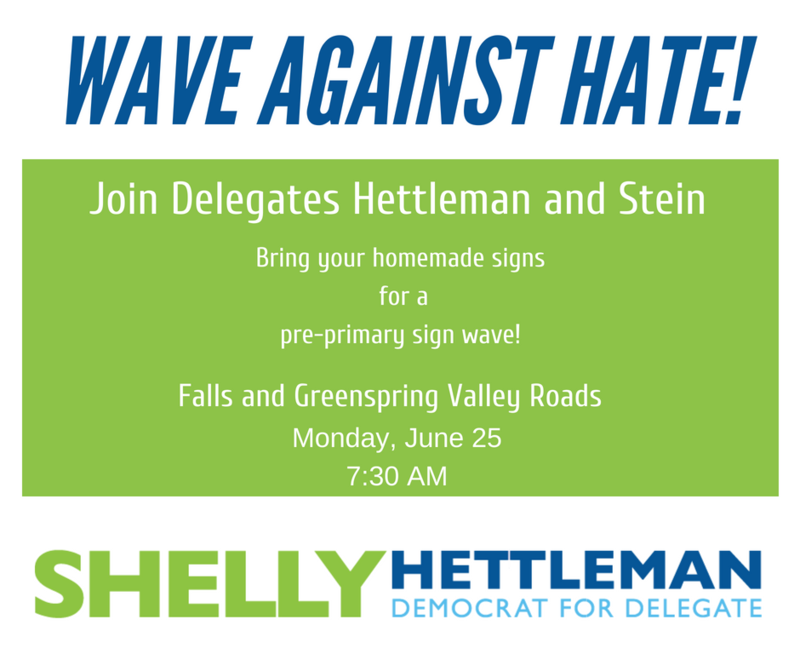 Mother’s Day is coming up on Sunday and I’m incredibly lucky to be able to call an amazing mother my own – Shelly Hettleman. For as long as I can remember, my mom has worked tirelessly to share her passions with me and my sister Rachel– to shape us into socially aware, responsible, and engaged people. She has been a role model and helped instill the values that shape the paths ahead of us. The last 86 days have flown by and it’s hard to believe it’s already spring! Despite the fact that it still feels like winter, we only have 4 days until the end of session. By next Friday, my End of Session letter will be mailed to every constituent who contacted me this session (more than 1,100 so far) highlighting the outcome of important legislation. Since there are so many bills, we’re not able to update you on all of them. We’ve recently met with representatives from Healthcare for the Homeless, Developmental Disabilities Advocates, Pediatric Dentists, etc. Pharmacy Students, Maryland Institute College of Art, etc.